During harvest season, there’s very little that’s as important as chopping high-quality forage, except for making sure it retains that quality while being ensiled. Which is why, frankly, you need a John Deere self-propelled forage harvester. 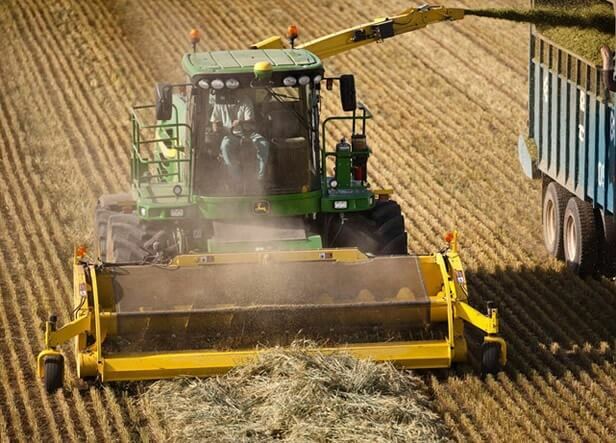 Our 7080 Forage Harvesters are engineered and built to deliver unprecedented productivity, up-time, and quality.